Stefania Nistoreanu, the first Romanian artist to sell a painting in Bitcoin, appeared on May 9, 2018 in the South China Morning Post newspaper, both online and in print. “Many thanks to Hong Kong journalist Enid Tsui for including me in this well-documented article on art & cryptocurrencies! The piece appeared in both print and online versions of the South China Morning Post. It's Stefania's message of thanks, posted on Facebook, along with the article of the famous magazine. 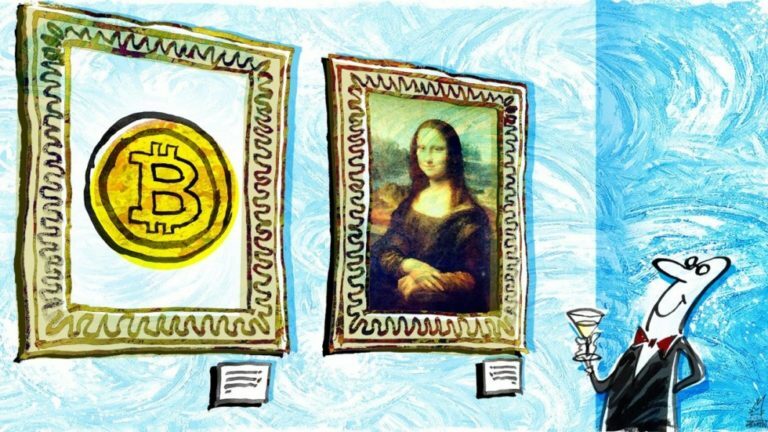 Journalist Enid Tsui's article is about the impact and use of virtual coins in the field of art - "Buying art with bitcoin, authenticating it with blockchain - art world cottons on cryptocurrencies". 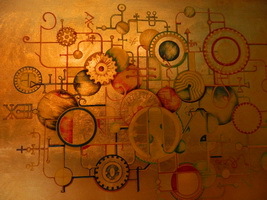 In the article, the journalist recalls the purchase of the Cryptsy by Terence Chung (2014), a Hong Kong-born art collector and established in Vancouver, acquired with two Bitcoin via Bitpremier.com online platform.